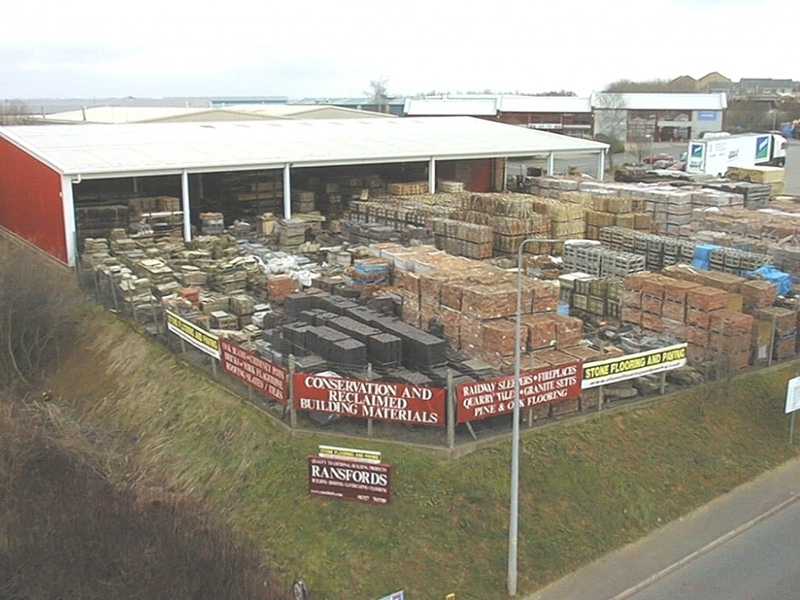 Ransfords Conservation & Reclaimed Building materials is one of the largest independent suppliers of Salvaged, Reclaimed and Traditional building materials used in conserving Britain’s Heritage. Ransfords have built up an excellent reputation for supplying good quality building materials, offering extensive advice and solutions. Ransfords is very well located centrally in the heart of the “Shires” (Northamptonshire, Warwickshire and Leicestershire) and logistically very easy to get to via all main routes.